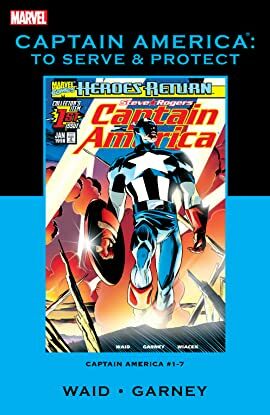 Collects Captain America (1998) # 1-7. 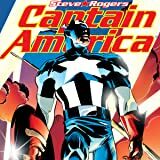 Captain America and the rest of Earth's heroes are back from the dead at the hands of Onslaught! But when Cap shows up in Japan, the claws of Lady Deathstrike may send him right back to the grave! Then, the Sentinel of Liberty loses his shield at the bottom of the ocean as Hydra and the Skrulls attack! Plus: Cap faces one of the toughest decisions of his life!